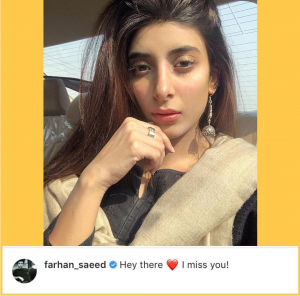 The 29-year-old Urwa Hocane lauds for her performance in critically acclaimed drama serial Udaari which highlighted the taboo of child abuse. The dramatization raised Urwa to heights of success. Since then she is also known as Udaari Girl. 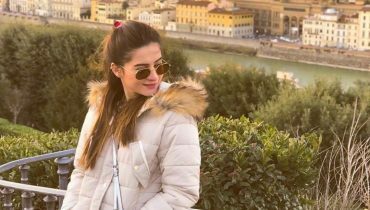 She is popular Pakistani drama and film star , singer and model. 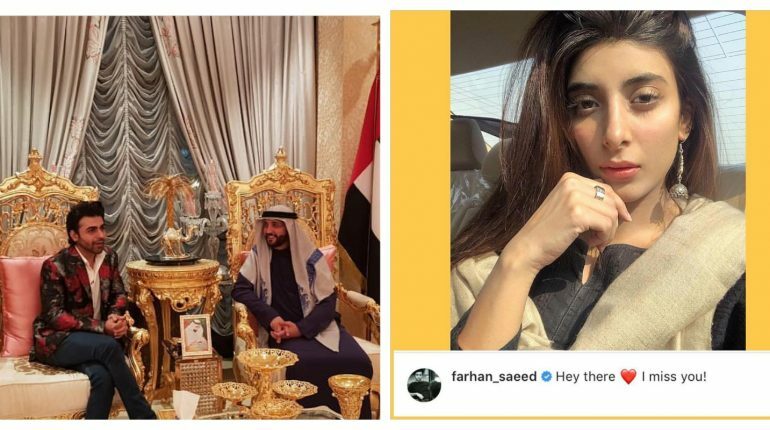 Urwa and Farhan tied a knot after being in relationship from quite some time. 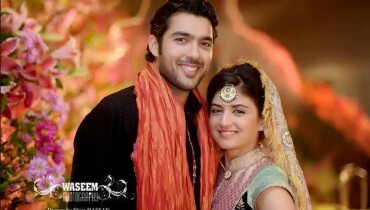 They are one of the most coolest couples in the Pakistani entertainment industry. 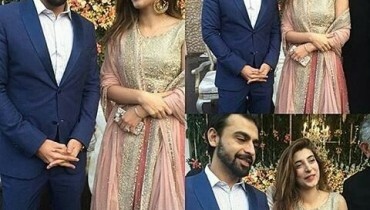 Urwa Hocane revealed her melodious voice with her handsome hunk. She used to take part in live concerts with him. 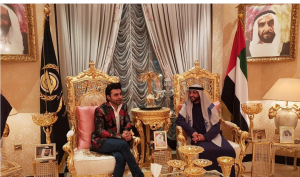 These days Farhan Saeed is invited at Dubai, United Arab Emirates by Sheikh Sohail Al Zurooni. 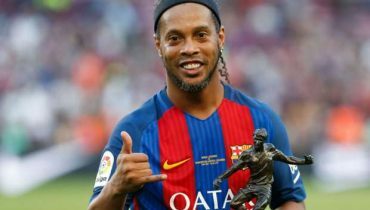 He was welcomed there for his winter tour by Sheikh in full flair. 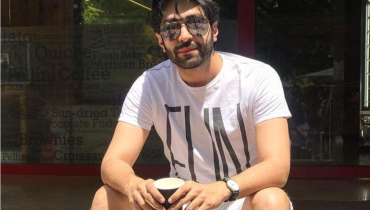 Azfar Rehman giving major weekend goals ! 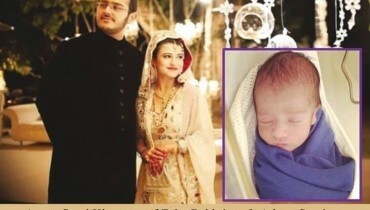 Another destination added to Aiman Muneeb honeymoon!